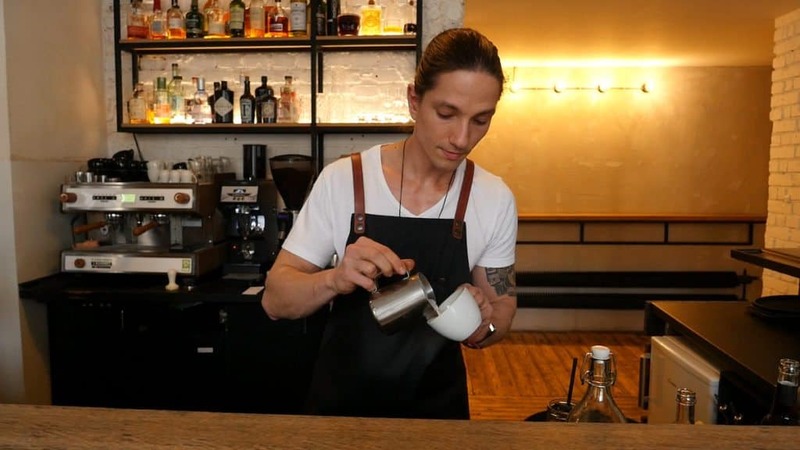 Read on to meet Alan Jarrar, brewing your daily cup of coffee at SKØG Urban Hub in Brno, and soon also at TYPIKA in Prague. Alan Jarrar is a multitasker. 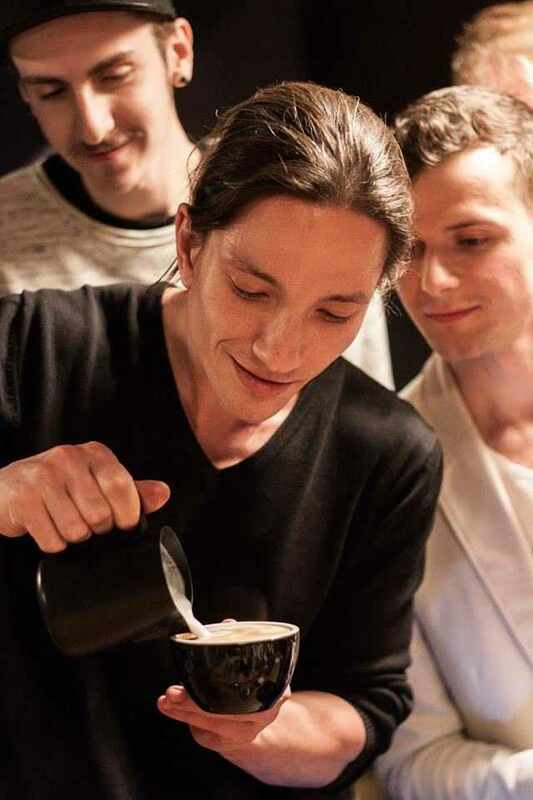 The 33-year-old works as a full-time barista, not for one, but for two (soon for three) different companies. 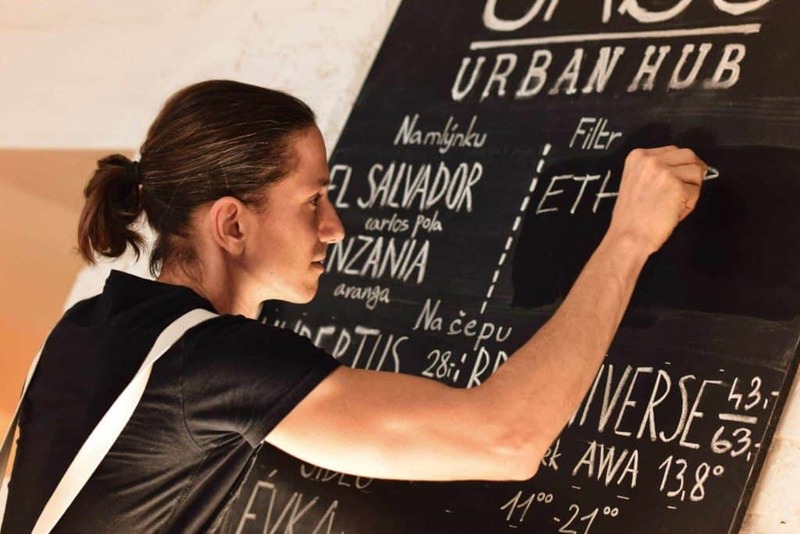 He lives in Brno, where he works at SKØG Urban Hub, as well as at Rusty Nails Coffee Roasters. That is not all though. 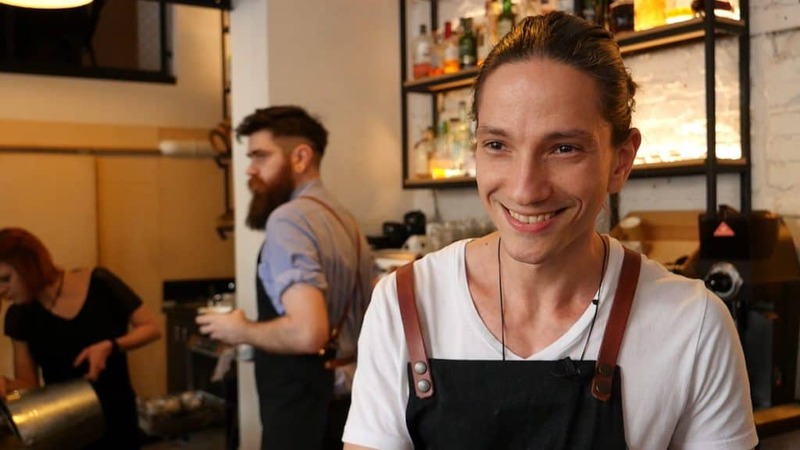 He is moving to Prague, where you will be able get a coffee from him at TYPIKA, a new cafe that will soon open. Alan also runs coffee trainings and courses. And besides coffee, he spends his free time with volunteering activities. 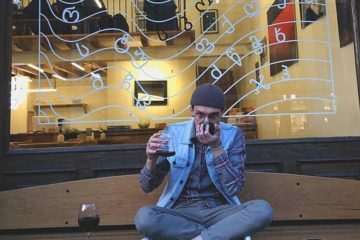 It has been a six-year-long ride in the speciality coffee for Alan. It was an unexpected coincidence. I used to work in tea rooms before – making tea and serving hookah to the customers. I was fired from one big and fancy looking tea room, because I was slow. I had the telephone number of the owner of the coffee shop on the other side of the street. I called him and that was it. I took the job out of desperation. The owner provided me coffee training from a professional barista who later became my good friend. 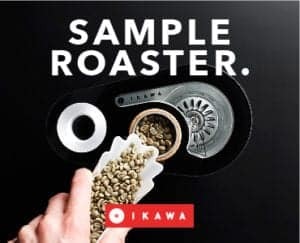 The way he talked about coffee, about customer service, about flavors, roasting, origins, extraction and about the importance of being quick and clean behind the machine, that was all fascinating to me. Suddenly this whole new coffee Universe emerged in front of my eyes. Vast, deep and very exciting. I was hooked. Well, I can recall a lot of embarrassing or funny moments. Here’s a very bizzare one: I was working in a very busy espresso bar in Prague. A never-ending line of customers from 8AM until 10PM during the Christmas season. A lady bypassed the customer line and came from the front right towards the grinders where I was pulling shots. She was holding a handful of coins and ordered a latte. I smiled back and acknowledged. So I cleaned the portafilter, put it on a scale and tared. 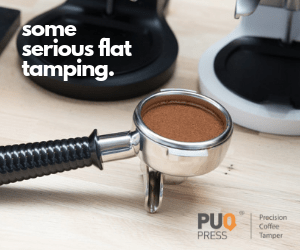 Then – she just spilled the coins into the empty portafilter, telling me she thought that it’s for coins. I was just standing there for few seconds – amazed while I was processing what the heck just happened. I would be fully engaged with my free time activities – I am going regularly to a local hospital to the pediatric oncology department and open there a charity filter coffee bar for staff and parents and I make hot chocolate for children. I am active in the association which is helping the parents and children patients with their ongoing treatment at the pediatric oncology department. As a group of former childhood cancer patients, we understand how extremely difficult this experience is both physically and psychologically. Just our silent presence in the hospital is giving a lot of hope to the parents, children, nurses and doctors. They’re all always happy to see me and they absolutely love the coffee. Helping others this way gives me great joy and I must say it is the freshest air I was ever breathing, emotionally speaking. I take care of my health and body. Besides working out or stretching everyday, I try to eat very clean and healthy and I practice intermittent fasting. I am fasting for 20 hours or more, drinking only water, coffee and tea. After my shift I do my workout and break the fast with good food. Fasting is giving me a lot of mental clarity and I see that my energy level and performance is higher and more stable during the day. There’s a lot of bad recommendations in my profession. I don’t want to talk about them, let me rather put more good recommendations for young baristas instead: Clean your working station all the time. 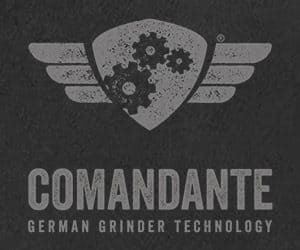 Clean your machine and grinders all the time. If a customer asks you for a drink that’s not on the menu, do it if you have the ingredients. It not only shows that you’re a good barista, but mainly it sends the message that you understand what hospitality industry is about. Always be curious, never stop wondering why and how are other baristas doing their things. Observe the work routine of other baristas, you can always learn something interesting. Accept advice from anybody. 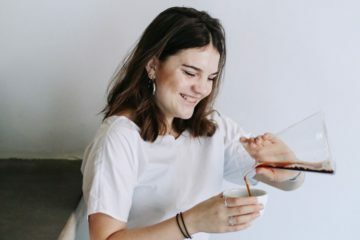 I am asking other baristas what they do, I am regularly going to competitions to learn, I’m observing especially the starting baristas and paying attention to how they approach the work as they are tabula rasa and they’re only beginning to embrace and develop the work routine habits. That is very interesting to me, because they have a fresh look on the job. I would also recommend having a mentor. 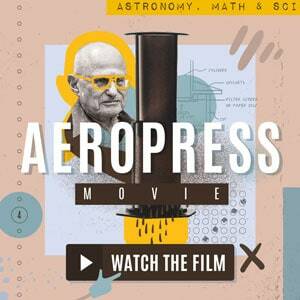 There are a lot of baristas and roasters who are role models of speciality coffee industry. 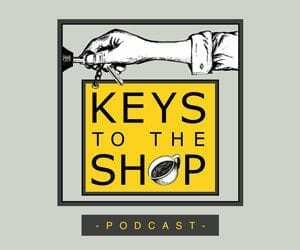 Watch their competition videos, listen to coffee podcasts and read their blogs. 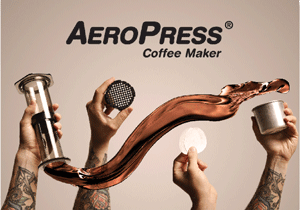 Go and visit more experienced baristas in cafes around your town. Don’t be afraid to ask for advice. Last but not least: Always be wise and humble, never think you’re too good or better than others. 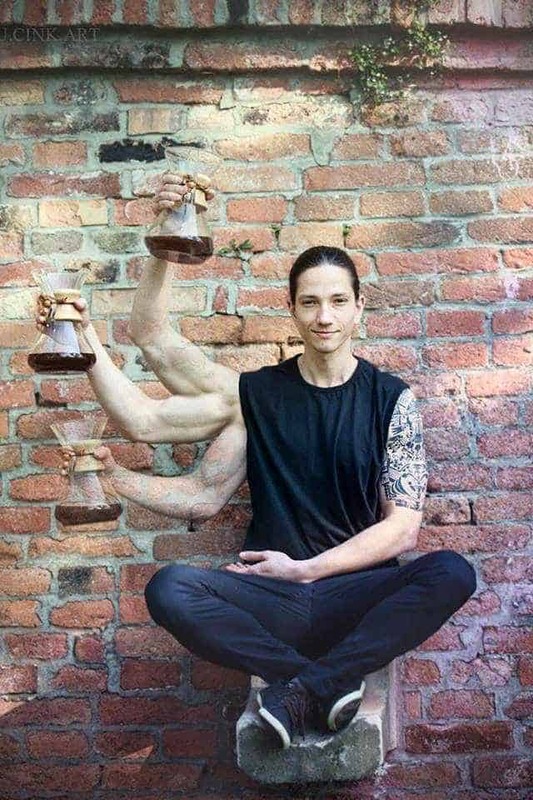 The coffee Universe is vast. Never stop exploring it. If only I saw the video where Chris Loukakis is explaining latte art and milk steaming techniques sooner! That would save me years of mistakes and uncertainties. From my perspective, humility would be THE difference. 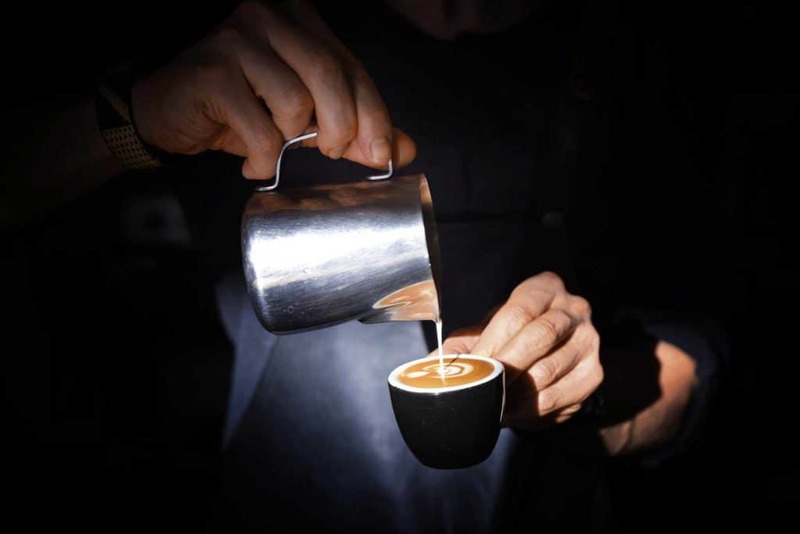 And being super quick with the dishes – great barista loves doing the dishes. I am very fortunate, because that happens very rarely. But I remember I always help myself and my colleagues by making very silly jokes. That usually changes the game quickly and I’m giving my best again. Take a walk through the park around Spilberk castle, definitely visit speciality coffee shops in Brno – there’s plenty of them and they’re awesome. Try local Czech food in a restaurant (your barista will give you a recommendation for a good restaurant). Plan a visit to the observatory on Kravi Hora, they do wonderful screenings and lots of other things. The barista exchange programme in Antigua, Guatemala in April 2014. 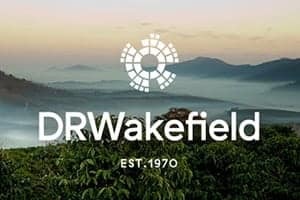 We visited coffee farms, saw processing, drying and milling in detail, we talked to producers and cupped about a hundred samples with a lovely Q-Grader Dulce at Finca Bella Vista. Then, in April 2018, the Spring cupping session in Oslo at Nordic Approach HQ. Hundreds of cupped samples, lots of good talks and presentations, even some of the producers came to visit and present their projects. Glorious. I like to prepare milk drinks, but I drink my coffee black. I start to spit when I get dizzy. That’s too late, I guess.